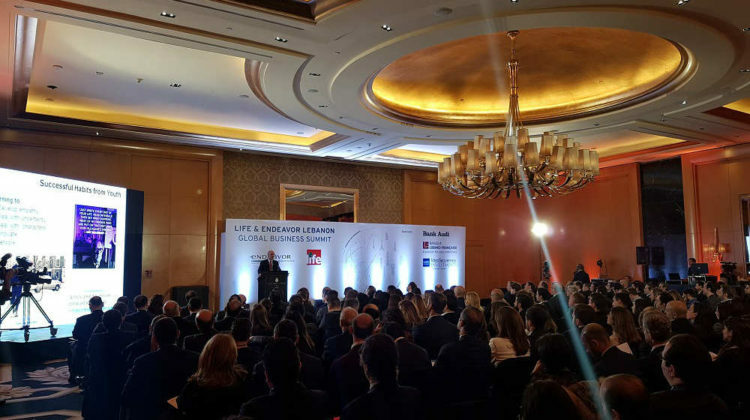 Our newly appointed Prime Minister Saad Hariri is keeping Lebanon’s internet on top of his agenda and has promised investors at the third edition of the Global Business Summit, which was organized by LIFE and Endeavor, a twenty-fold increase in internet speed. Given that Hariri’s government should only last few months, key decisions need to be taken ASAP for internet speeds to improve and for all Lebanese to get connected to fiber optics. I still think this is a very ambitious plan given previous experiences but Hariri is reaching out to the right people which is definitely a step in the right direction. 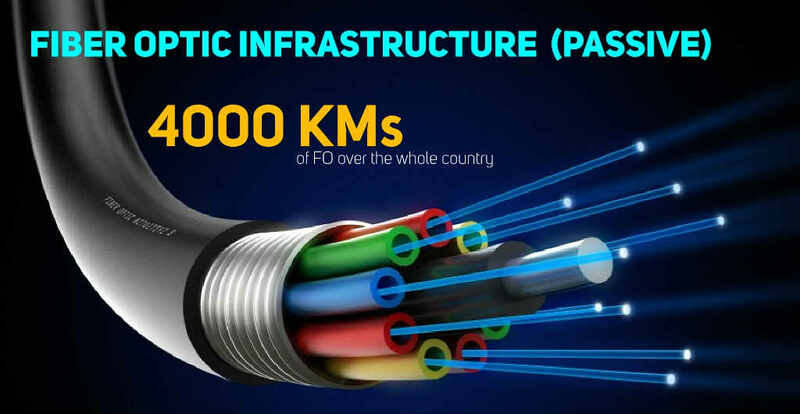 – A 1-year plan to deploy fiber optics and connect all of Lebanon. We’ve had enough of these 2020 and 2040 projections. The fiber optic infrastructure is already there and most if not all internet stations in Lebanon are interconnected by fiber optics. – Enhancing the 4G/LTE network to cover all of Lebanon and moving to 5G the soonest. This part of the MOT 2020 plan is already on track so let’s push it to get 5G by next year and achieve proper speeds. – Equipping all schools, universities and educational centers with free, abundant and fast internet. – Reduce internet prices significantly and offer better plans while maintaining the quality of the service. – Get rid of Ogero or restructure the state-run telecom company and set up a clear and transparent plan of action. Set up a proper hotline and have competent and professional teams ready to help customers and fix internet issues. My experience with Ogero so far has been a lousy one and I am sure a lot of people can relate. – End the Telecom monopoly (duopoly in our case) in Lebanon. PM Hariri also mentioned Lebanon should impose a quota for women representation in the government and parliament. I’m not really fond of quotas but it’s also a good start given that we only have 1 woman in the government right now and our country scored one of the lowest rates in terms of women political empowerment with less than 3% (Yemen, Oman, Qatar and Brunei Darussalam are the only countries with less than 3%).